Marrakech is a beautiful city, offering so much for intrepid travelers to see and do. Most visitors to Morocco make a beeline for Marrakech, and it’s easy to see why. But it’s important to remember that Morocco has so much more to see that the red city. 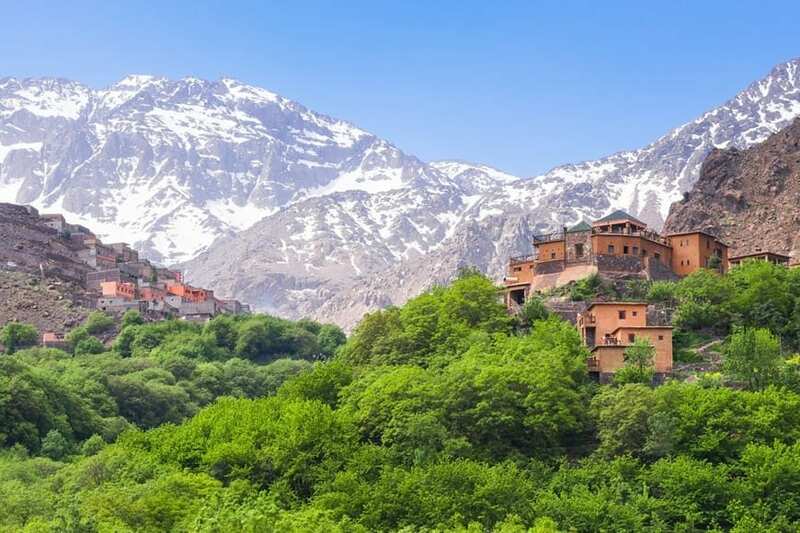 The Atlas Mountains are a huge mountain range that stretch from Agadir in Morocco all the way to Tunisia. 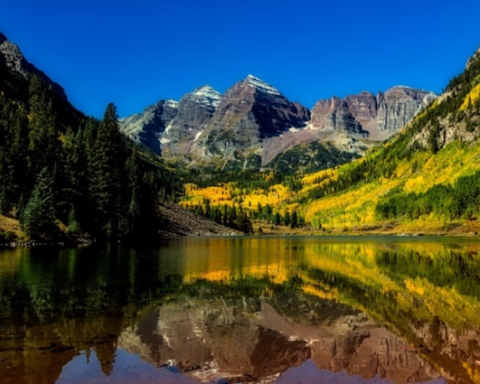 The full expanse of the mountain range covers an incredible 1,200 miles. Because of the vast distance covered by the Atlas Mountains, there are many different parts of the range you can explore on a day trip from Marrakech. Not a big fan of climbing? We have good news! You don’t have to hike up the mountain to enjoy all that it has to offer. There are plenty of quaint villages in its foothills that are the perfect destination for a day trip: enjoy meeting the local people and experiencing the real Morocco. And if you have a little longer for your Marrakech excursion, and love to keep active, why not stay overnight and try scaling the 13,000-foot mountain during your stay? It’s well worth the exertion for the breathtaking views you’ll never forget! For a thoroughly relaxing day trip, why not head to Essaouira? Located just two hours away from Marrakech, this coastal resort will leave you feeling like you’ve entered a whole new world. After a couple of time in the dusty desert oasis that is Marrakech, it’s likely that you’ll welcome that chance to see the bright blue sea. 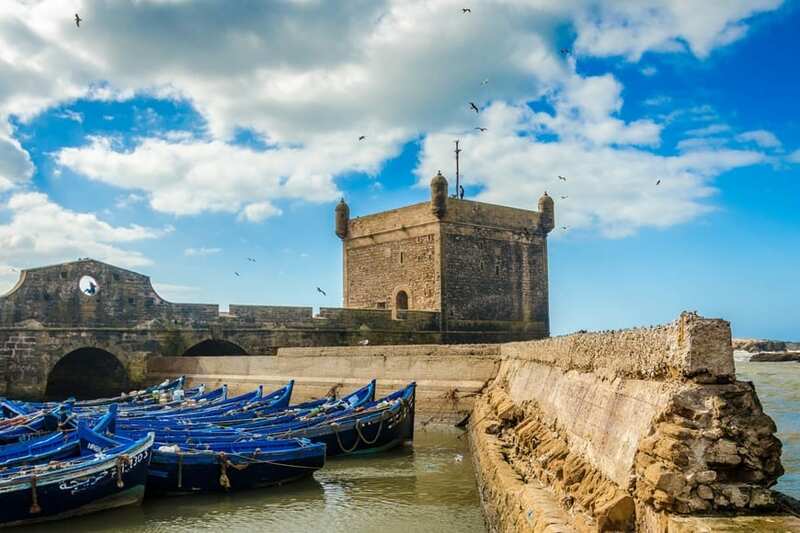 Essaouira is located on the North Coast of the country, and the temperatures tend to be much cooler than in Marrakech: ideal if you need a break from the unrelenting heat of the city. 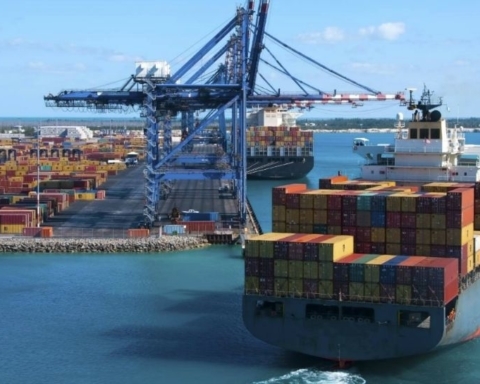 Enjoy the open-air markets, the views, and the relaxed atmosphere. This day trip is the perfect break from the chaos of the city. 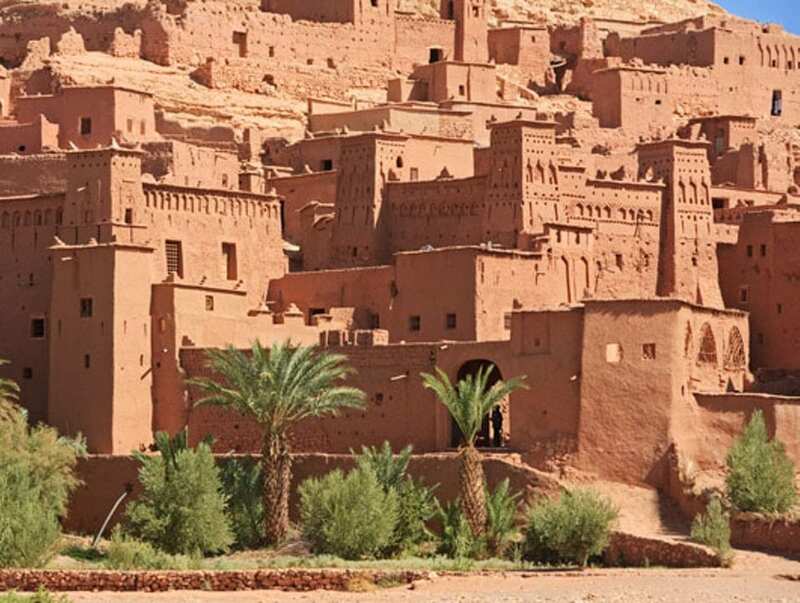 Embrace the drama of old Morocco with a day trip to explore Ouarzazate and Ait Ben Hadou. 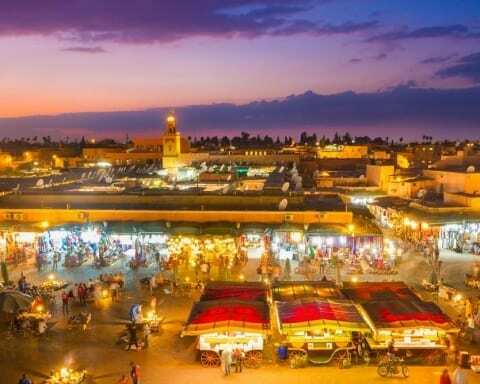 This is the perfect Marrakech excursions if you want to discover more about the history of the country. The views you’ll enjoy on your drive from Marrakech to Ouarzazate are well-worth the excursion in themselves. 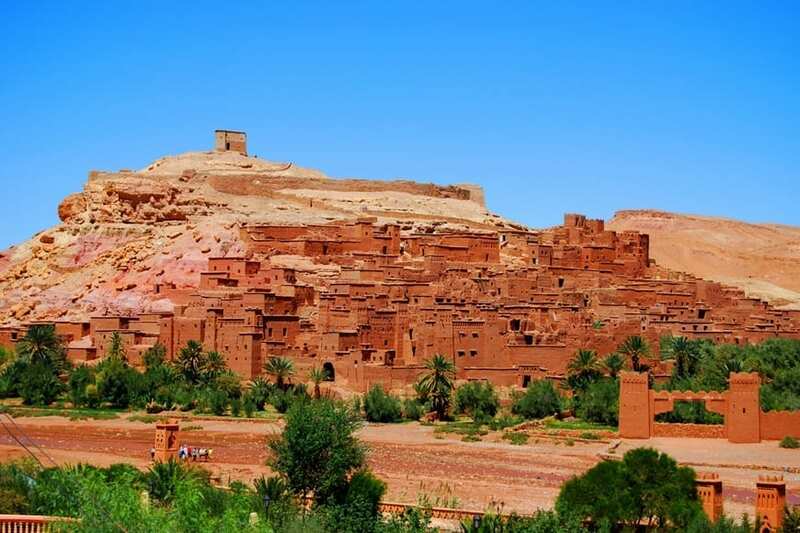 Historians will delight when they arrive in Ait Ben Hadou, which is a well-preserved kasbah and UNESCO World Heritage Site that is full of colour and drama. Not a big fan of ancient history? 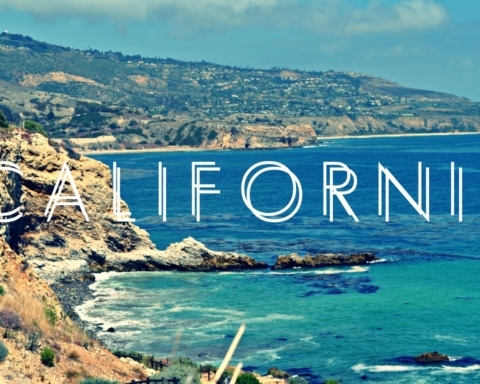 This could still be the ideal day trip for you. Movie buffs will be excited to end their day in Ait Ben Hadou, which is where big budget hits such as Gladiator and Game of Thrones have been filmed. 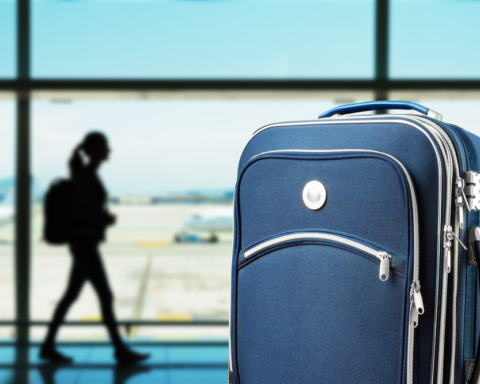 This is a once-in-a-lifetime day trip that you’ll never forget! 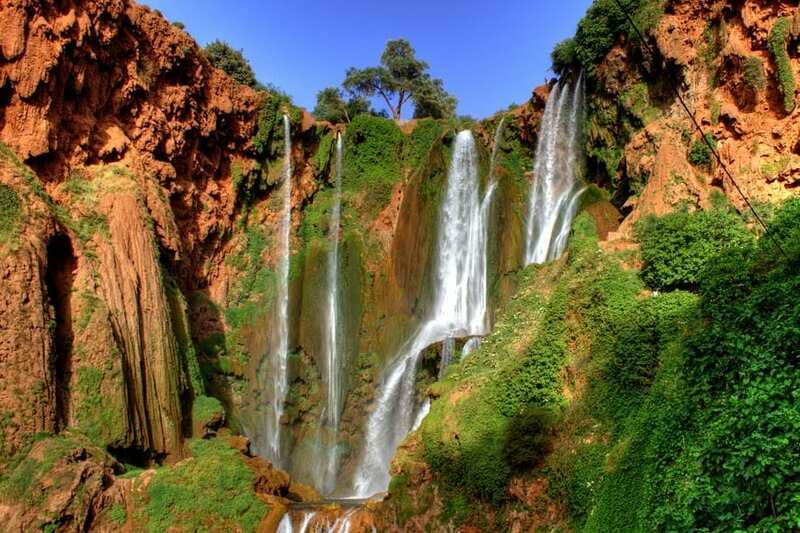 The Ouzoud waterfalls are not easy to access independently, located high in the Atlas Mountains, but visiting this beautiful, natural wonder is one of the most popular day trips you can take from Marrakech. Your tour will take you to the cliff top overlooking the falls where you can walk along the mountain ledge and enjoy spectacular views. The hike to reach this infamous attraction is definitely not one for the fainthearted, but the views are worth it when you arrive. After all, who doesn’t enjoy the sight and sound of a fast flowing waterfall? You can also enjoy a boat ride around the base of the falls, offering an extra dimension to the trip that’s well worth exploration. 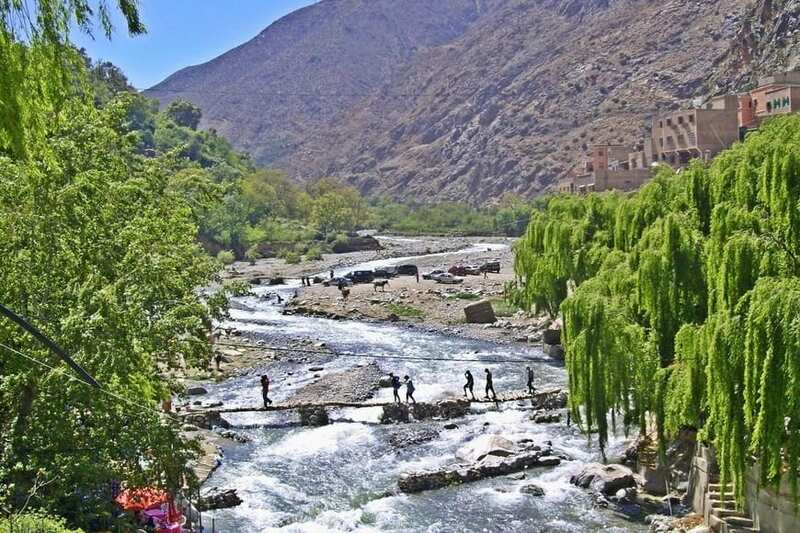 If one waterfall is not enough for you, then why not explore a day trip to the Ourika Valley, where you can explore several waterfalls in the space of a relatively short period of time. Morocco is a country of contrasts, and you’ll be enthralled by the difference between the arid deserts and the lush, verdant green of the Ourika Valley and the waterfalls it contains. 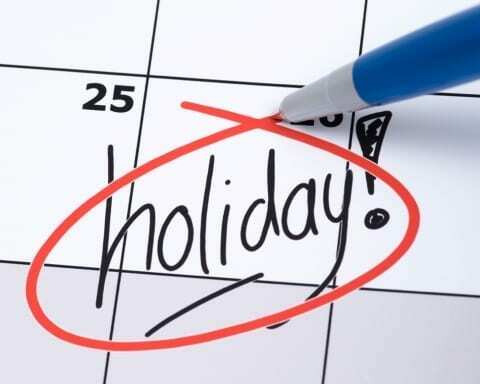 Be sure to wear sensible shoes and comfortable clothes if you choose to enjoy this day trip, because you’ll be crossing rope bridges, feeling the refreshing splash of the waterfall upon your face, and you may even have the opportunity to ride on a camel or two. Morocco is an incredibly rich and exciting city offering so much to see and do. Why not escape from the hustle and bustle of Marrakech and dig a little deeper into the heart of this wonderful country? Whether you’re hoping to embrace ancient history or explore iconic landmarks, you’re sure to find the perfect Marrakech day trip for you. 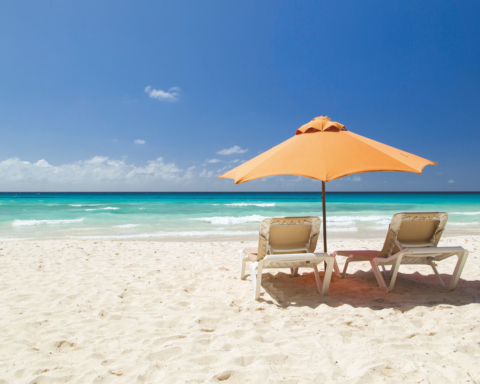 Why not enjoy a different side of this wonderful country, and create memories that you’ll never forget? Next Story Next post: How do i remove Gmail account verification FRP after resetting my Phone?